Arsenal's weekend demolition at the hands of Liverpool this weekend, plunged the club firmly back under the label of "Crisis Club", and (maybe unsurprisingly) they aren't the only team in that position. Crystal Palace and West Ham are already being touted as sides that could be looking for a new manager soon, while those who thought Tottenham would struggle at Wembley have adopted a smug countenance following Burnley's last minute equaliser there. 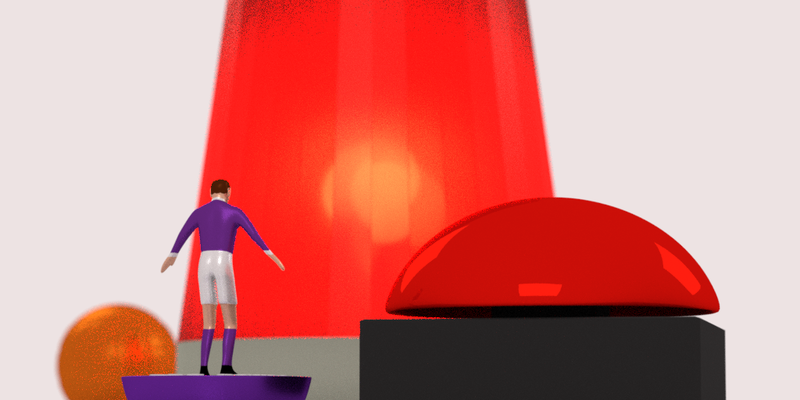 With the added pressure of the transfer window sliding shut today, it's no wonder that fans and clubs — and the endless stream of agents and media outlets — are mired in panic mode. This week, Graham and Terry are joined by Matt Hermann of the Talking Fussball podcast to discuss the rights and wrongs of paper-talk and scare-mongering in the fledgling weeks of the season. Is it damaging or all just part of the fun and games that is top-level football. What's in the Weekend Boxset? It's World Cup qualifiers dominating this weekend - Scotland go to Lithuania needing a win to keep their hopes alive, and Cameroon take on Nigeria in a double-header. Get our free weekly newsletter in your email by signing up to the Weekend Boxset today.